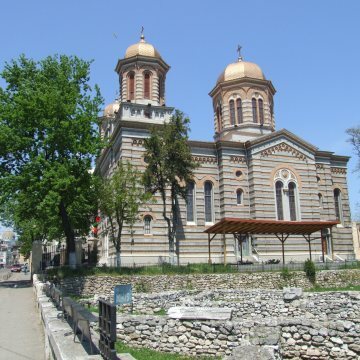 The Orthodox Cathedral of Sts Peter and Paul in Constanta, the Buried Church of Istria, the fortress of Capidava and other tourist attractions of Constanta County were the inspiration for FC Farul Constanța’s 2019/20 kit. 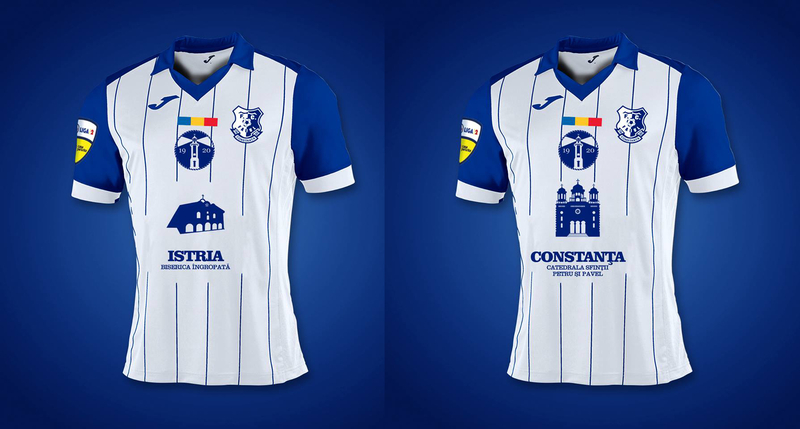 The players will wear t-shirts promoting local sights and monuments ‘to strengthen the tie between the team and the community of Constanta, as well as to promote Constanta at a national level as a tourist destination with multiple attractions,’ reads a post on the team’s official Facebook page. 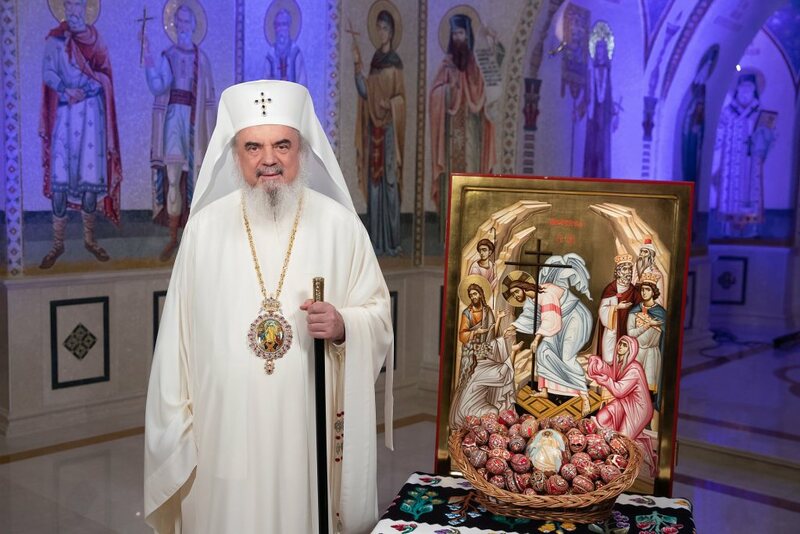 The spokesperson of the Archdiocese of Tomis, Rev. 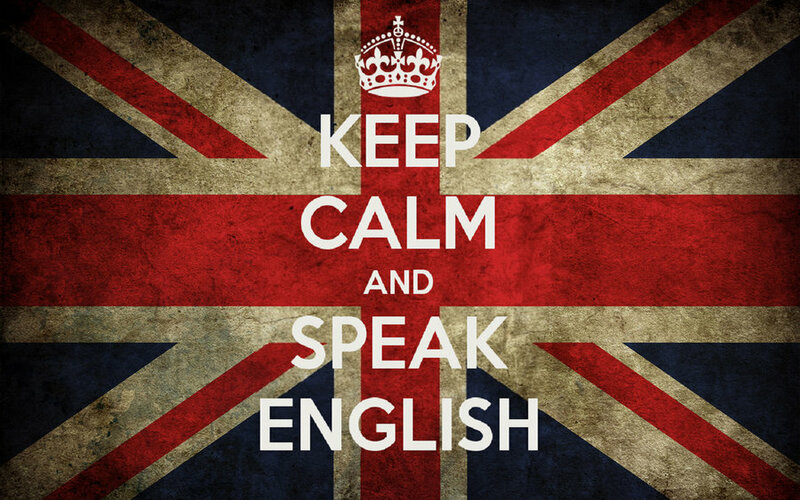 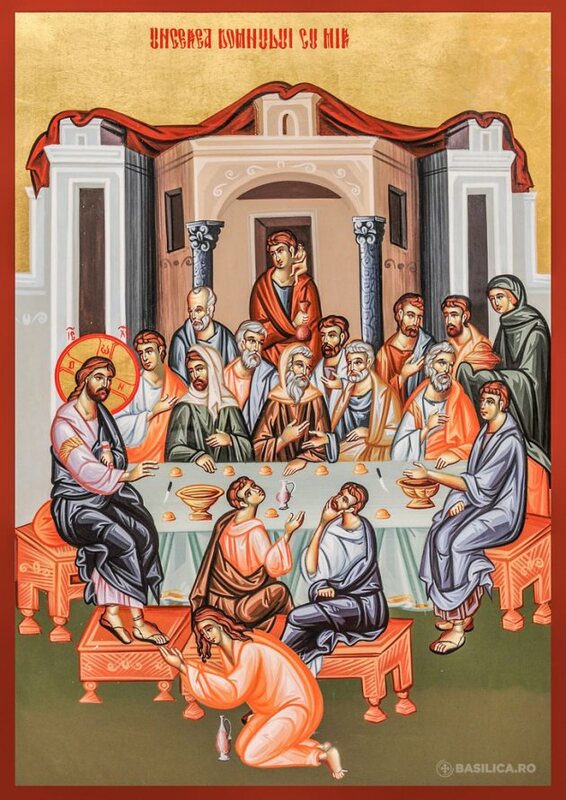 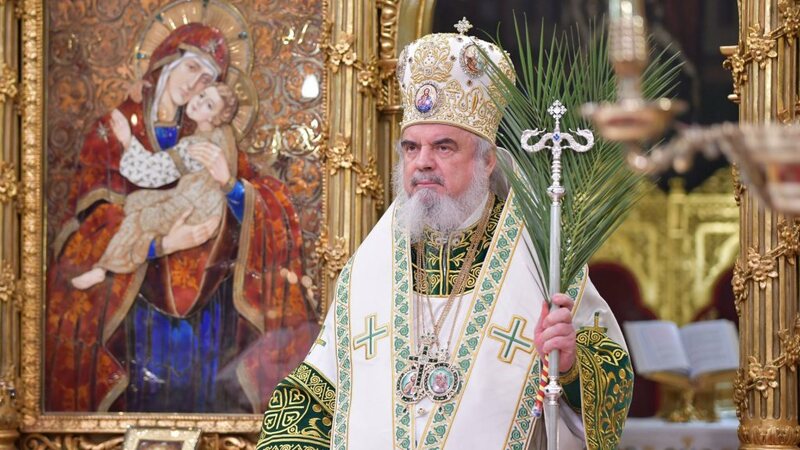 Eugen Tanasescu, said that this is ‘a laudable initiative’ that promotes cultural objectives in a secularized world. 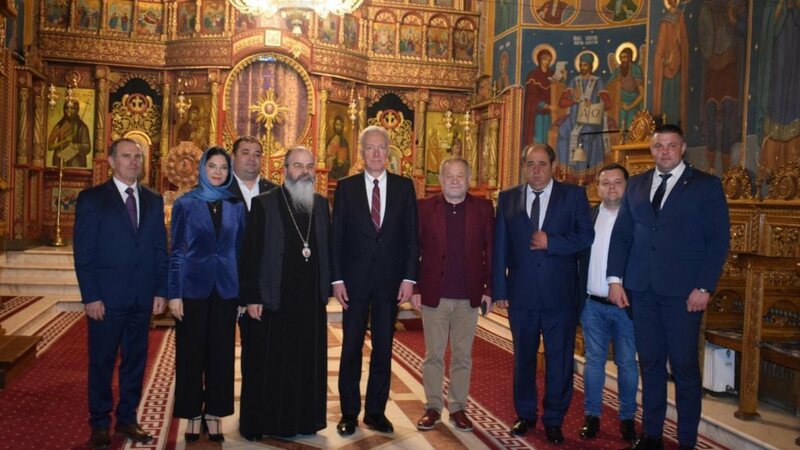 ‘We congratulate those from Farul and invite the other inhabitants of Constanta to follow their example and appreciate the cultural identity of the region,’ Fr Eugen Tanasescu added. 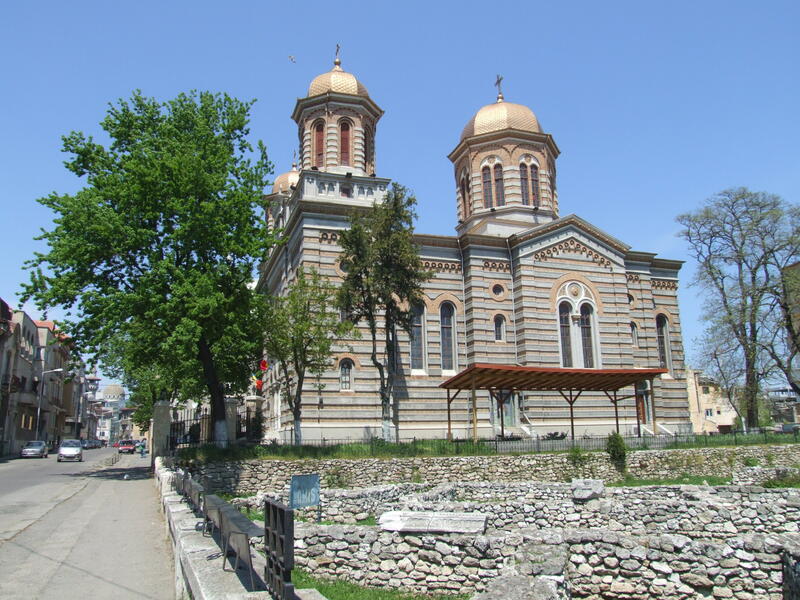 The Cathedral of the Apostles Peter and Paul in Constanta was built during 1883-1885, being the first Romanian Orthodox church in the city following the Independence War of 1877. 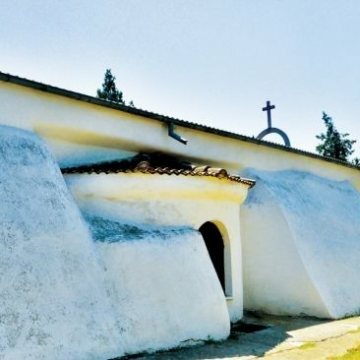 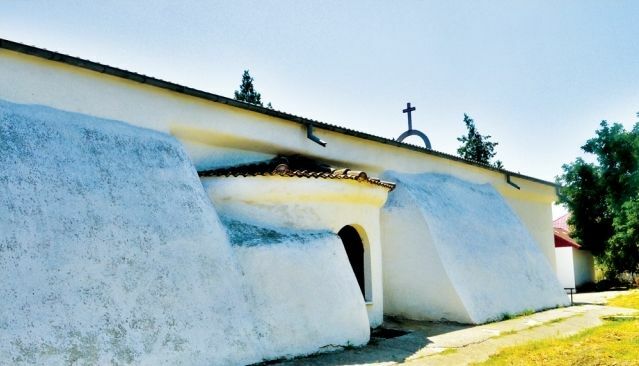 The Buried Church of Istria is a unique building included in the list of heritage monuments in Romania.